Valeo details the benefits of replacing standard fit dual mass flywheels using a solid flywheel conversion kit. 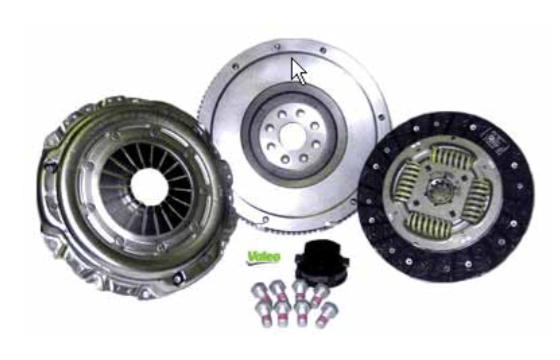 Valeo solid flywheel conversion kits are designed to replace standard fit dual mass flywheels by using a long travel damper system in the clutch friction plate. This clutch plate replicates the movement and damping characteristics of a dual mass flywheel, meaning driver comfort is not affected. 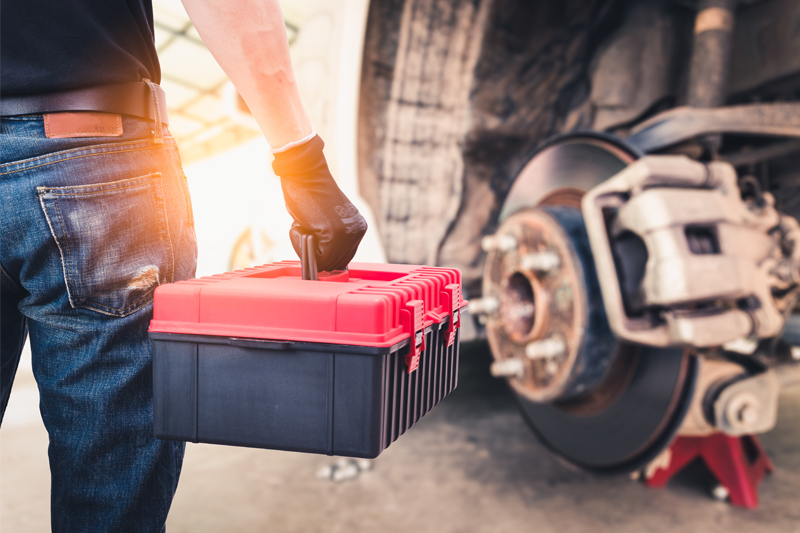 If a standard clutch friction plate is used with a solid fly wheel conversion, the damping effect of the dual mass fly wheel is removed which could possibly cause damage to the engine or gearbox. When a Valeo solid conversion kit is fitted, always use the bolts supplied in the kit and tighten to the specified torque. The flywheel bolts and clutch cover bolts are supplied in all Valeo conversion kits and have been specifically designed for this application.